The United States Citizenship and Immigration Services (USCIS) has just announced a number of additional changes to the H-1B Visa Program. These changes are clearly intended only to discourage and identify fraud and H-1B visa abuses. 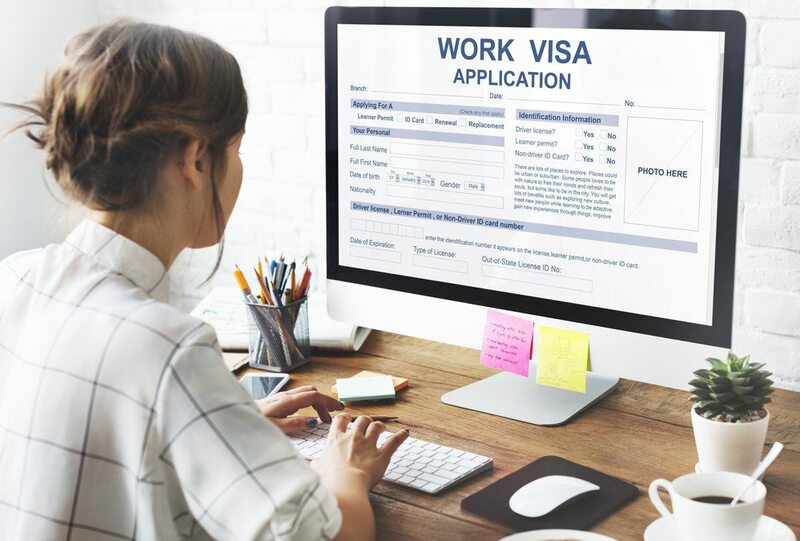 The visa program’s primary goal is to continue assisting US companies in recruiting foreign nationals with specialized skills when there is a lack of qualified US workers available to fill those positions. Today’s concern is that American workers who are highly skilled in certain fields are being passed over in favor of foreign nationals. As part of Trump’s American workers first policy, the H-1B Visa program changes are only intended to protect US workers, not to keep foreign nationals from being hired at all when there is truly a shortage of qualified Americans in a particular field. Employers petitioning for H-1B employees who work offsite at a different location. The USCIS is focusing their resources and site visits on situations in which fraud and abuse of the H-1B visa program is most likely, so that they can determine whether H-1B employers are avoiding their responsibility to make a concerted effort to recruit Americans workers first. The USCIS will also continue to perform random, unannounced site visits to locations that do not fall under any of the above categories. None of the site visits are intended to target nonimmigrant employees in any way or for any type of prosecution. The entire focus is on identifying employers who are abusing the use of H-1B visas. To further discourage and identify any abuse of the system, the USCIS has set up an email address through which both US workers and H-1B employees can submit anonymous tips regarding suspected H-1B visa fraud or abuse. The USCIS has been conducting unplanned administrative site visits since 2009 in order to confirm that both employers and foreign employees are obeying all requirements of the H-1B visa program. The USCIS frequently refers cases of possible abuse or fraud to the United States Immigration and Customs Enforcement (ICE) for additional investigation. Because the laws regarding the use of the H-1B Visa are constantly changing, you may want to seek advice from an expert. 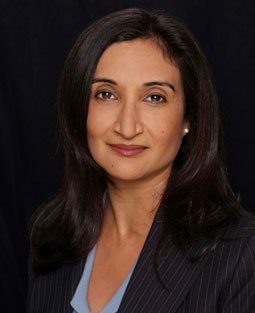 Neelam Bhardwaj is an experienced immigration lawyer who has been helping individuals in obtaining H-1B work visas for almost 25 years. If you have any questions or concerns about your status, we encourage you to contact us.